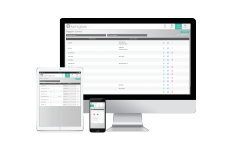 Ontario, Canada, March 19, 2018 – LumiGrow Inc., a smart horticultural lighting company, has signed a partnership agreement with Lighting Plus Wholesale, an energy auditing, lighting and HVAC solutions provider located in Amherstburg, Ontario, Canada. This new partnership reinforces LumiGrow’s commitment to expanding their services and local support to offer growers throughout the Ontario region who are implementing smart horticultural lighting for precision greenhouse management. Lighting Plus is yet another addition to LumiGrow’s Ontario-based services, as the company has already deployed plant science research and local customer support across the province. 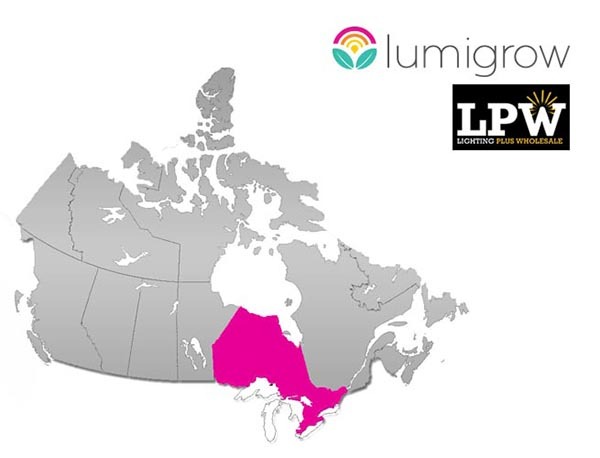 “We are happy to welcome Lighting Plus Wholesale as a LumiGrow Canada Partner. This partnership ensures that our superior level of technical support can be deployed on short notice. Our local lighting specialists will be able to personally visit and consult with commercial growers in Ontario, and implement turnkey solutions including installation, technical support, and financing services,” says LumiGrow VP of Sales and Marketing, Jay Albere.